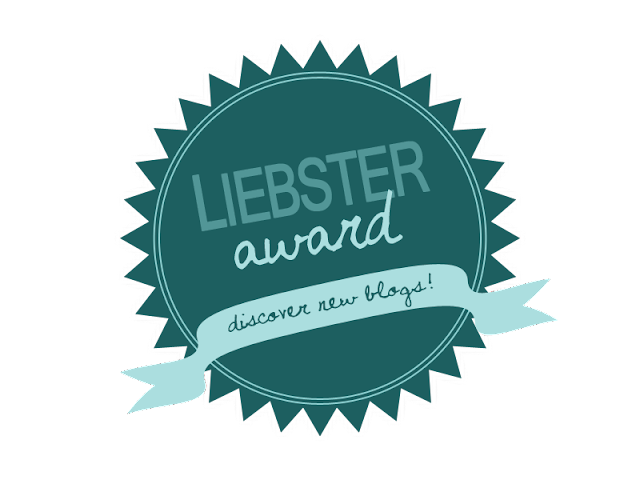 The Liebster Award is a way to get newbie bloggers which have less than 200 followers more recognition. If you get nominated then you must answer the 11 questions set by the person who nominated you, and in turn nominate another 11 bloggers and set your own 11 questions for them to answer. The official rules are:1.You must link back to the person that nominated you.2.You must answer the 11 Liebster questions given to you by the nominee before you.3.You must pick 11 bloggers to be nominated for the award with under 200 followers.4.You must come up with 11 questions for your nominees to answer.5.You must go to their blogs and notify your nominees. 1.What is your favourite designer brand? 2.What was the last book you purchased? It was actually Fifty Shades of Grey (shock!) although I haven't even finished it as I rarely read these days! 3.What is your favourite Make-up product at the moment? I am absolutely LOVING the Bourjois Bronzing Primer and the Bourjois Colour Boost Lip Crayons! 5.Three favourite online shopping websites? I have family (including my late Grandparents) down in Wallingford, Oxfordshire and I just absolutely ADORE it. Being from the North East, it is such a refreshing change to get down there amongst the country life. It will always be my favourite place in the country! 7.What is your ideal day off? My comfy sofa, laptop and catching up on all my recorded tv! 8.If you could only eat one thing for the rest of your life, what would it be? Pizza. I'm sure I was Italian in a former life or something! Pizza and Pasta are my two favourite foods EVER! 9.Bright colours or pastel colours? 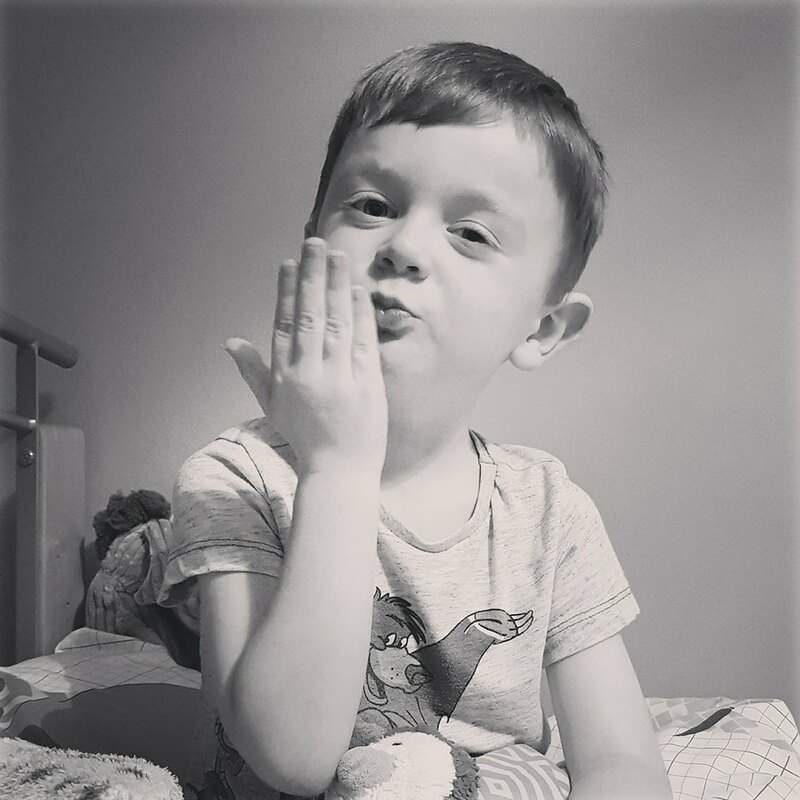 To bring up beautiful children who do well in life. My amazing Nanna Dolly. She was such an amazing inspiration to me. She had the hardest life ever but never complained and had sooo much love to give. Special lady! 2. Who is your favourite youtuber? Hannah Georgina. 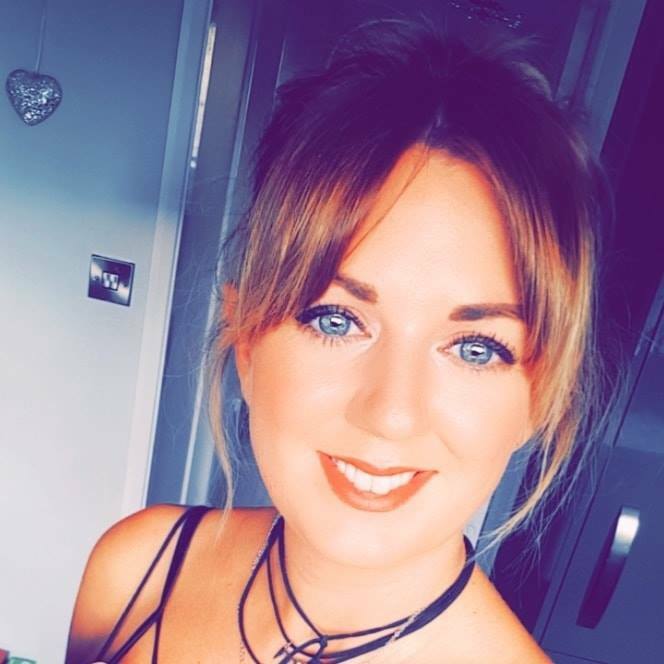 http://www.youtube.com/user/hannahgeorgina24 love her product reviews! 3. If you could only use 1 brand of make-up for the rest of your life, what would it be? OUCH! I can't... errrrm... at the moment I would choose Bourjois. 4. What's you're favourite music genre? Give an example of who you like in that genre. Well I have such an eclectic mix of music in my collection, but probably good old fashioned POP. 5. Lip gloss or lipstick? Bourjois Colour Boost Lip Crayons are my go-to at the moment! Not long ago, just over a month! 7. What has been your favourite/most memorable birthday/christmas e.c.t present? I seen Cheetah's at Longleat Safari park and fell more in love with them. They are so amazing! 9. Beauty blogs or Fashion blogs? 10. Best place you've been on holiday? New York City! So magical. Adore Rihanna and Leona Lewis. Loving Ellie Goulding at the minute too! At the moment it has to be Bourjois! Not so much secrets.. just rules I live by.. NEVER go to bed wearing makeup! Here are the lovely ladies I'm nominating..
2. If you were to choose just 3 beauty products to take on holiday, what would they be? 4. When did you last go shopping and what did you buy? 5. Favourite kind of food? 6. What is your usual bed time? Is bourjois really that good? I only ever bought their chocolate bronser and loved it!